We look forward to working together and building a strong relationship with Fortnum and Mason, The Mintel Group and Levenshulme High School for Girls. Multi-million pound conversion and refurbishment of clinical and non-clinical rooms to various Health Centres in the Stockport area nears completion. Large roof space and top floor of care home extended and converted to create additional en-suite bedrooms and communal space. Dealing with numerous and separate specialists in your construction project can be onerous and time consuming, often giving rise to costly problems and lengthy delays. 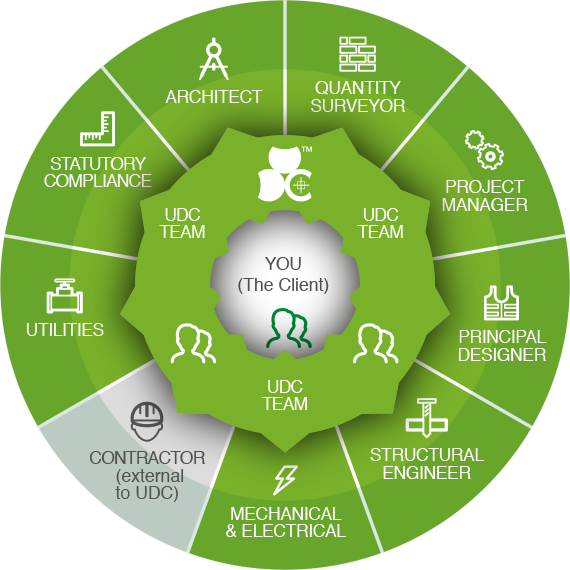 UDC work with you every step of the way, from detailed planning to completed build, seamlessly connecting all the dots. 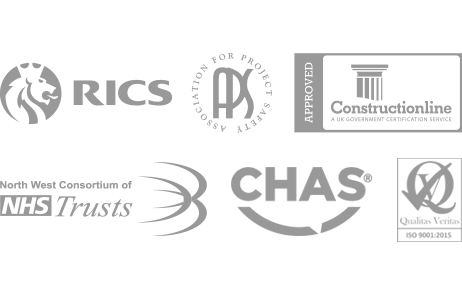 "Urban Design & Consult provide a high-quality and excellent service. They are a professional and responsive company who go above and beyond to ensure project success." Sally Teague, Construction Manager. "I have always found UDC to produce the highest possible standard of work and to be exemplary in the area of H&S." Colin Warburton, Service Delivery Manager. "LWPHomes has used the services of UDC Ltd for a few projects now and have always found them to be most professional in their approach. UDC Ltd has been a real asset to our company and we will continue to use them for any future works we have. 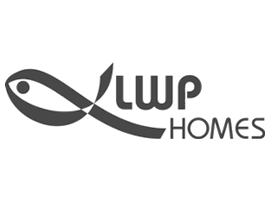 LWPHomes places a huge value on the relationship we have with them and would not hesitate in recommending them to anyone else. The guidance and assistance UDC Ltd provides is of the highest quality and they go above and beyond the call of duty, for which we are most grateful." Simon Lee, Director of Care Services. 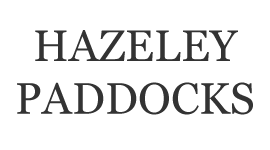 "Thorough, accurate, helpful, and work completed in a timely manner. Cannot fault them." Sophie Thorley, Proprietor. "UDC consistently provide an excellent service, would highly recommend them." Tom Eccles, Development Director. "UDC were commissioned onto this project at challenging point in which the environment and stakeholders were also particularly challenging from the outset. This did not phase UDC who fully understood the current position and supported the aims and requirements of NHS PS in a more than satisfactory timeframe which was crucial to the nature of this issue. UDC understood and effectively managed the programme from start to completion and are considered, personally by me, a trusted Supplier of Choice. From a Client perspective one of the fundamental advantages of working with UDC is their ethos and approach to safety, particularly prudent in the Healthcare industry." Kathryn McDermott, FM Service Support Manager. "The work was completed at the agreed times frames and we were kept up to date with all aspects of the project with regular meetings and communications. If we were to undertake a similar project then we would not have any issue with working with UDC." Matthew Chapman, Facilities Manager. 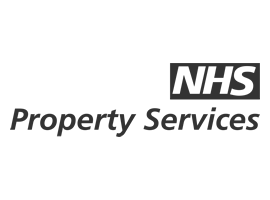 "NHS Property Services have worked with UDC over the last 3 years on a range of projects. UDC consistently offer a high quality, professional and engaging service. 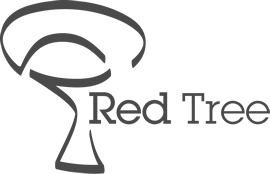 They go above and beyond their role to ensure project success and we would highly recommend their team." "LWPHomes retains UDC for all surveying and project management work across our residential care homes. The service that we receive is first class in every way. The charges are most competitive and are insignificant in terms of monies that we have saved through excellent professional advice. UDC are always helpful and supportive and really do 'go the extra mile'. Their input is vital to our operations." 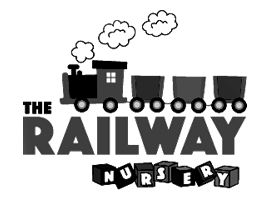 "I deliberated over using UDC to manage our nursery, worrying about whether I could justify the management cost. After the nursery was finished I believe that the project was kept on time and on budget because of UDC’s management. The overall process from Planning Application, Design, Tendering, Administering the Contract to Snagging was made painless by having UDC by my side." Happy Christmas from us all! We hate spam too and so promise not to send you any. You can automatically unsiubscribe from our eShots at any time.